Unlike the specification for the Hunter FGA.Mk.9, the FR.Mk.10 was developed by Hawker Aircraft Ltd as a replacement for the Swift FR.Mk.5 then operating with the RAF in Germany. A trial installation of five cameras in the nose of a test-bed Hunter F.Mk.4, WT780, was followed by a revised installation comprising three nose-mounted cameras in an F.Mk.6, XF429. In this configuration, the aircraft was air-tested for the first time as the prototype FR.Mk.10 on 7 November, 1959. 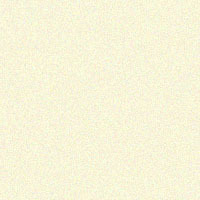 At first glance, apart from the cameras in the nose, the FR.10 looked identical to the FGA.9 and in many ways it was. However, out of sight and buried within the airframe were a multitude of differences. 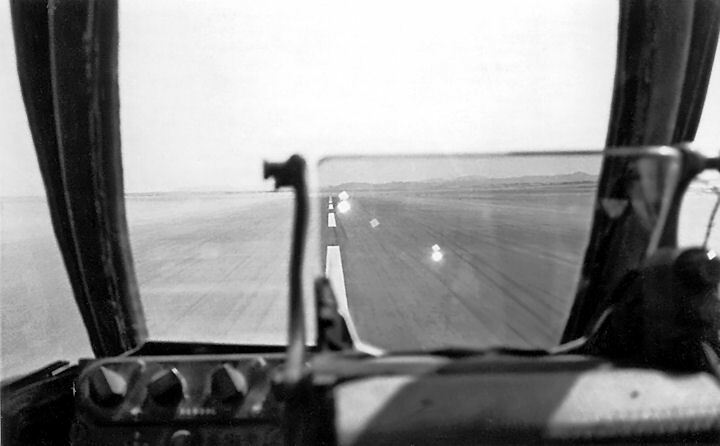 The new camera bay required the removal of the radar-ranging equipment and the relocation of the gunsight to a fixed position, offset to the right of the centre windscreen panel, to give a clear view forward for the pilot seeking a target while flying at extremely low altitudes and over treacherous terrain. To counter the weight reduction in the nose that resulted from these changes, armour plate was built into the cockpit floor and the port and starboard instrument console side panels to give added protection for the pilot from small arms fire. The FR.10 differed further in that UHF radio replaced the standard VHF sets of the Mark 9, and a Wirek voice recorder and sub-miniature radio compass were added. Other modifications designed to make the pilot’s task easier entailed the repositioning of equipment, such as, the compass, UHF channel controller, stopwatch holder, fuel warning lights and camera controls, so that they could be seen at a glance without the pilot having to look down into the cockpit. Like the FGA.9, a fully tropicalised refrigeration and ventilation system and an increased oxygen supply was incorporated. Externally, provision was made for carrying two 230-gallon underwing tanks on inner pylons, two 100-gallon tanks on outer pylons and a braking parachute was fitted to the rear fuselage. No provision was made for fitting rocket rails. From the outset, the Hunter FR.10 was powered by a non-surge, Rolls Royce Avon 207 engine rated at 10,150 lb thrust. A contract for the conversion of a further thirty-two Mark 6s to FR.Mk.10 standard was issued in 1959 and the first aircraft, XE585, was delivered to 19 MU at St Athan on 28 November 1960. Initial deliveries were made to 4 Squadron at Gütersloh in the following month and 2 Squadron at Jever in March 1961. The Hunter FR.10 quickly became accepted as the consummate low-level, high-speed visual reconnaissance aircraft and the annual NATO competition for this class of aircraft, Royal Flush, saw the two squadrons frequently beating American, French and German participants, by virtue of the Hunter’s superior flexibility and manoeuvrability under operational conditions. Out in Aden, ‘B’ Flight of 8 Squadron was still using four ageing Meteor FR.9s to fulfil its photo-recce commitments. 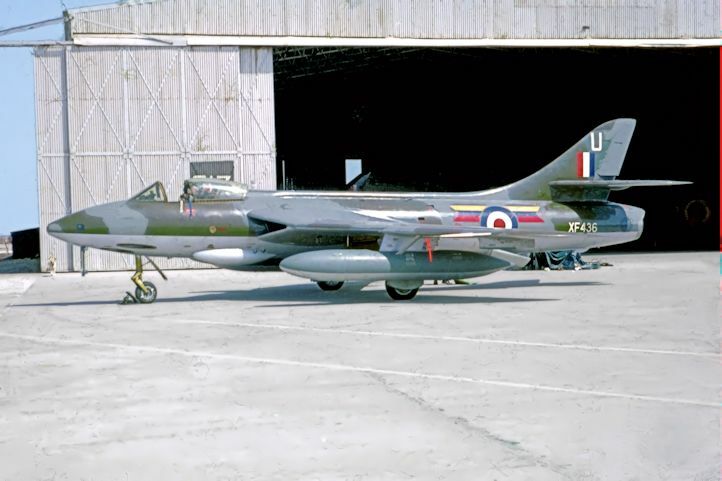 The decision was taken to re-equip the Flight with the Hunter FR.10 and four aircraft were assigned to the Squadron in April and May 1961 with a fifth aircraft placed in local storage as Command reserve. On 1 May, 1963, just as the Yemeni crisis was escalating, the FR.10s were transferred to the newly reformed 1417 Flight which became an integral part of Tactical Wing. Many hundreds of target photographs were produced by the FR.10s, to supplement the rather meagre maps of the area and thereby reduce the time to track down ground targets. The Flight was also responsible for ensuring Headquarters MEAF was made aware of possible reinforcements destined for the dissident bands up country and post-engagement positions were filmed for assessment by the ground forces. 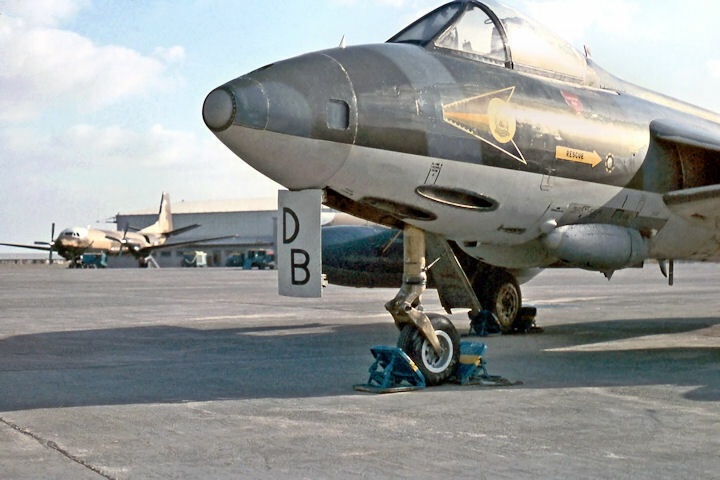 By the middle of June 1964, when the ‘Radfan War’ uprisings were beginning to abate, the FR.10s of 1417 Flight had flown 120 sorties, exposed many thousands of frames and expended nearly 8,000 rounds of ammunition from their Aden cannon. Serviceability-wise, although the Flight encountered the same climatic problems as the Mark 9s, they were amplified by the high percentage of continuous low-level flying demanded of the unit. The four FR.10s continued in service with 1417 Flight until its disbandment on 8 September, 1967, when they were reallocated to 8 Squadron. Two were flown up to join the Squadron at Muharraq while the other two remained at Khormaksar as a detachment to 43 Squadron until the final withdrawal in November of that year. Up in the Gulf, the Mark 10s remained in service until enforced retirement with the disbandment of 8 Squadron in December 1971.